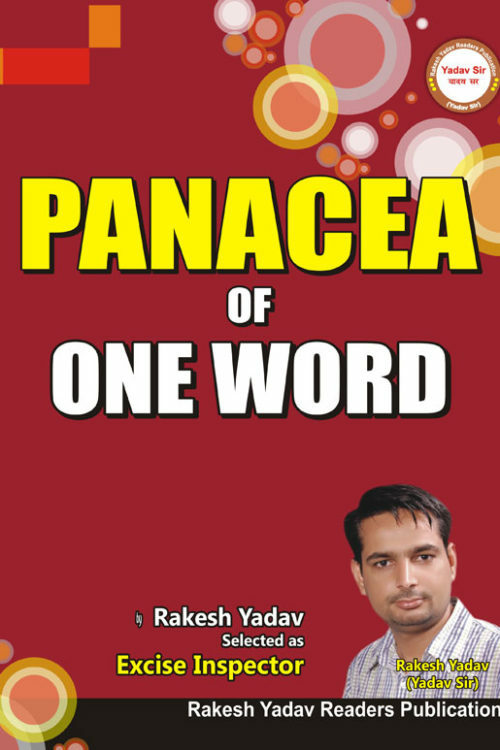 Plese Select PublisherRakesh Yadav Publication BooksRakesh Yadav Readers PublicationRakesh Yadav Readers Publication Pvt. 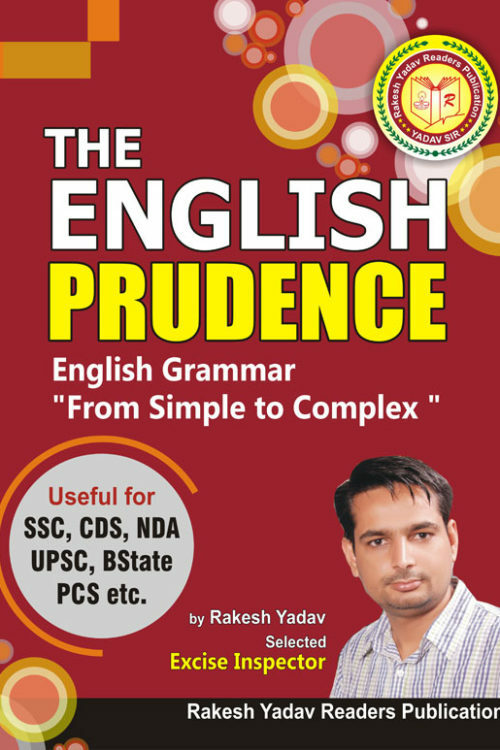 Ltd.Rakesh Yadav Readers Publication Pvt.Ltd. 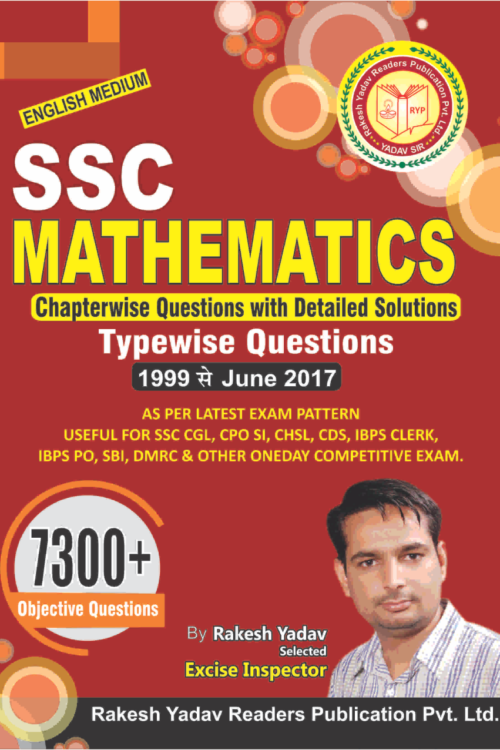 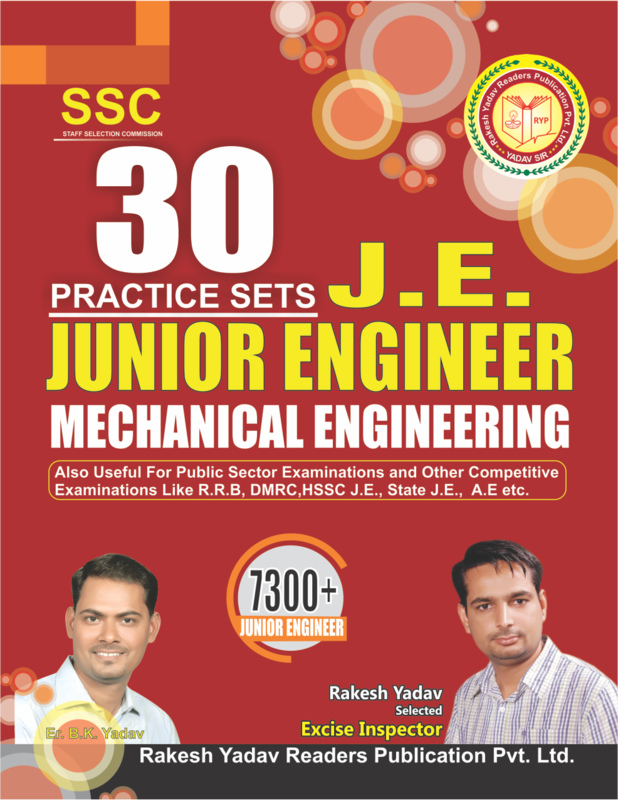 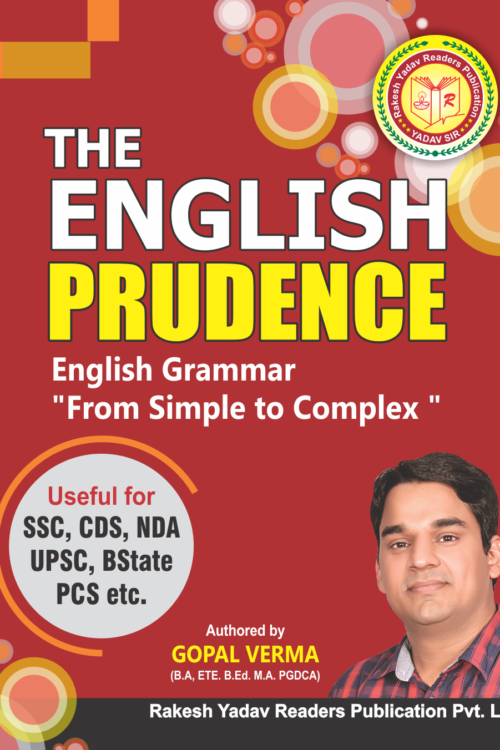 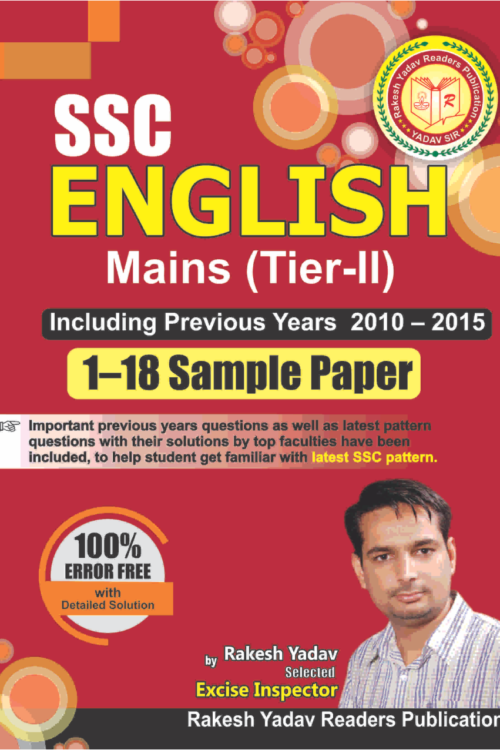 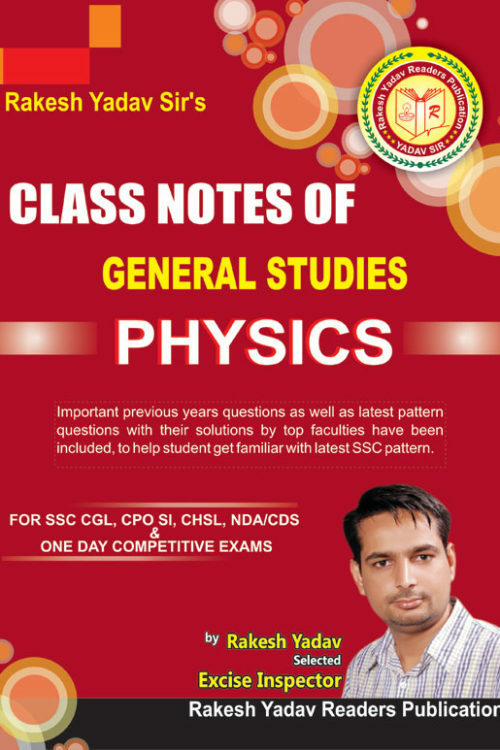 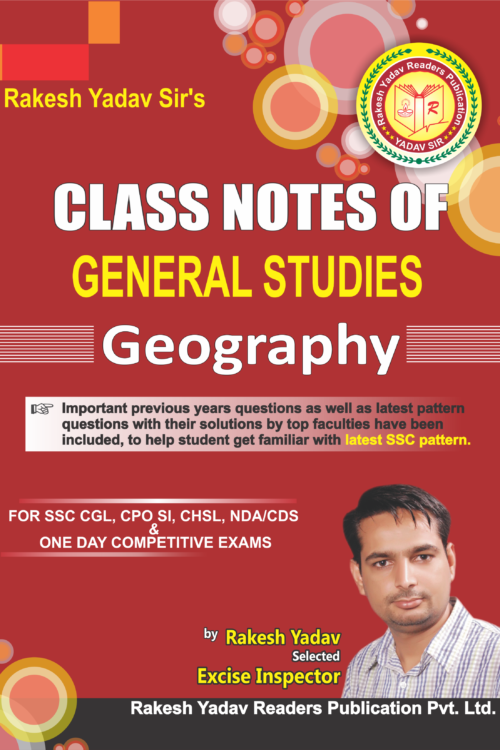 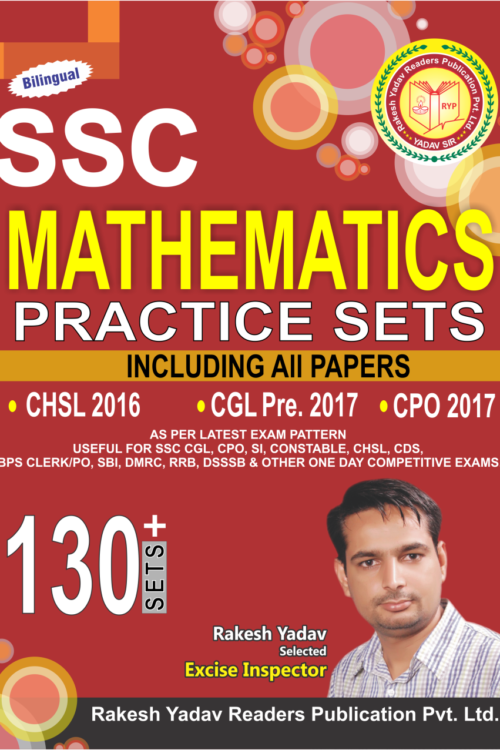 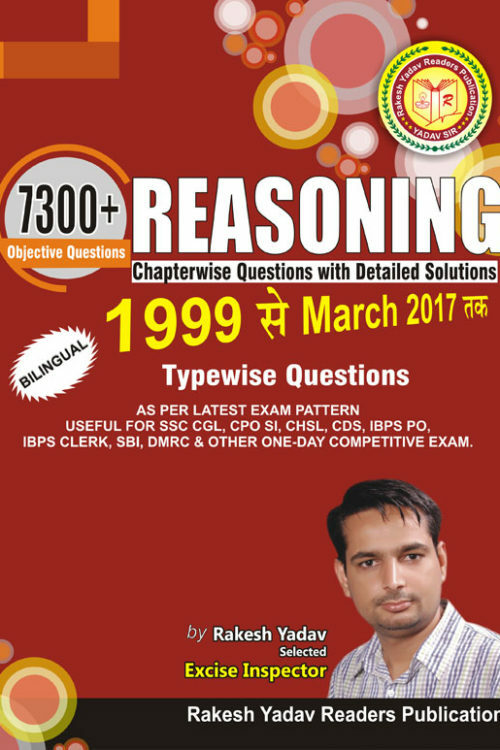 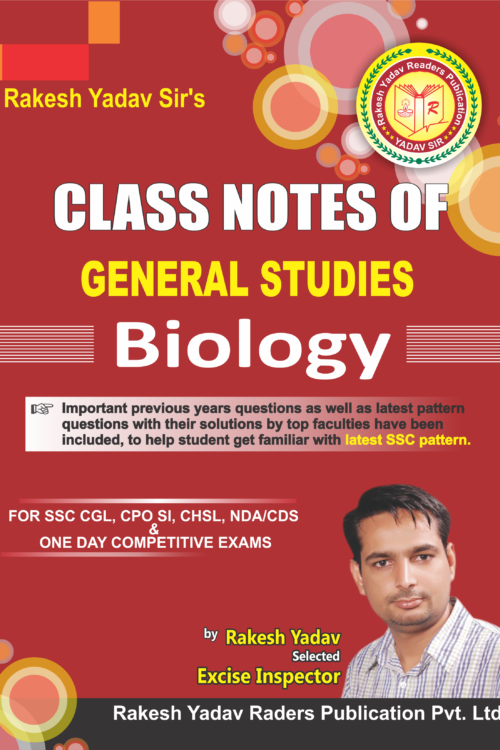 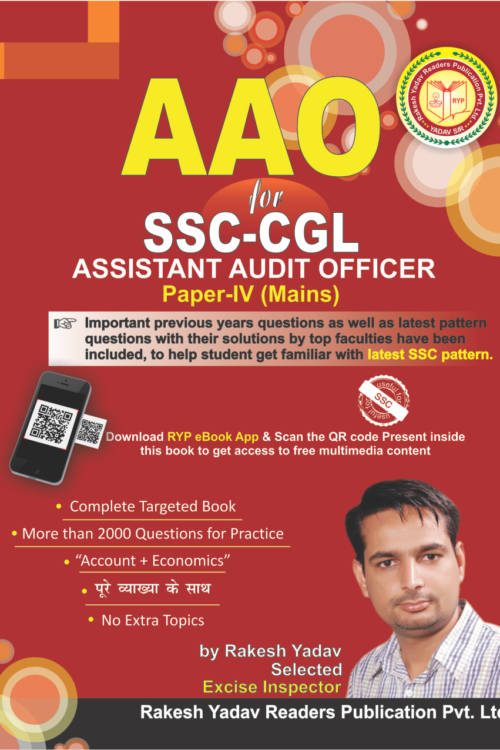 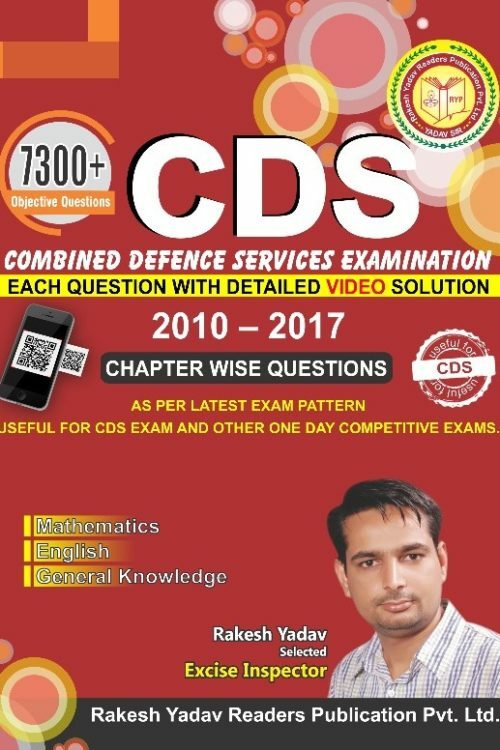 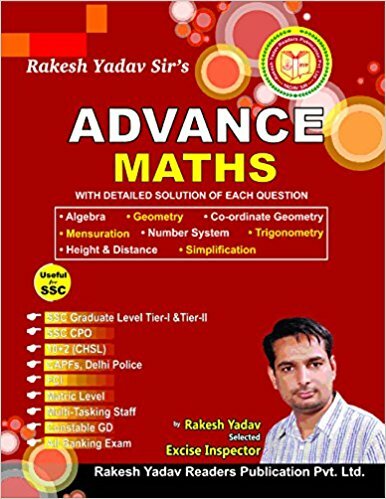 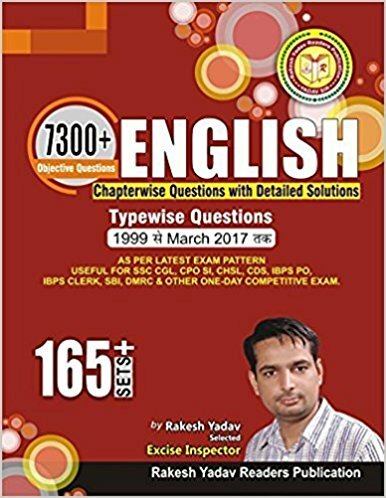 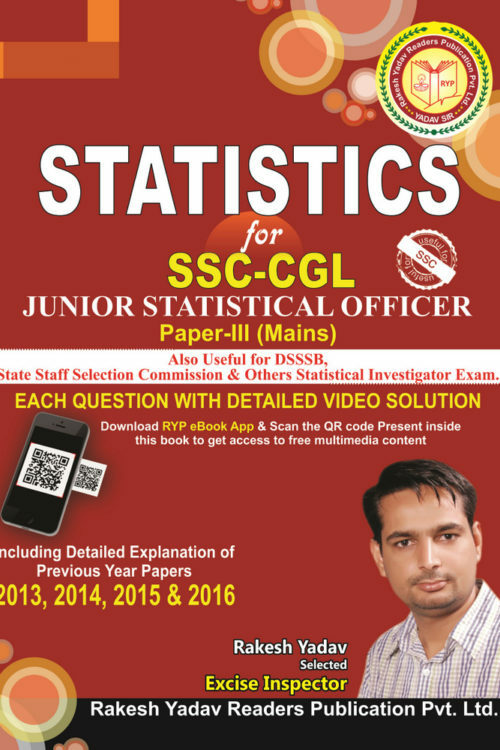 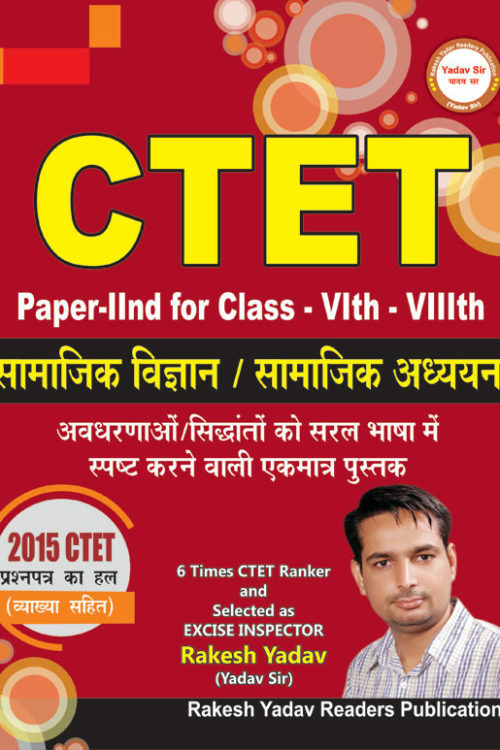 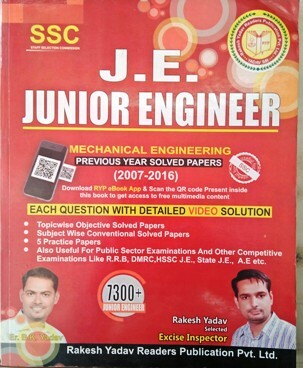 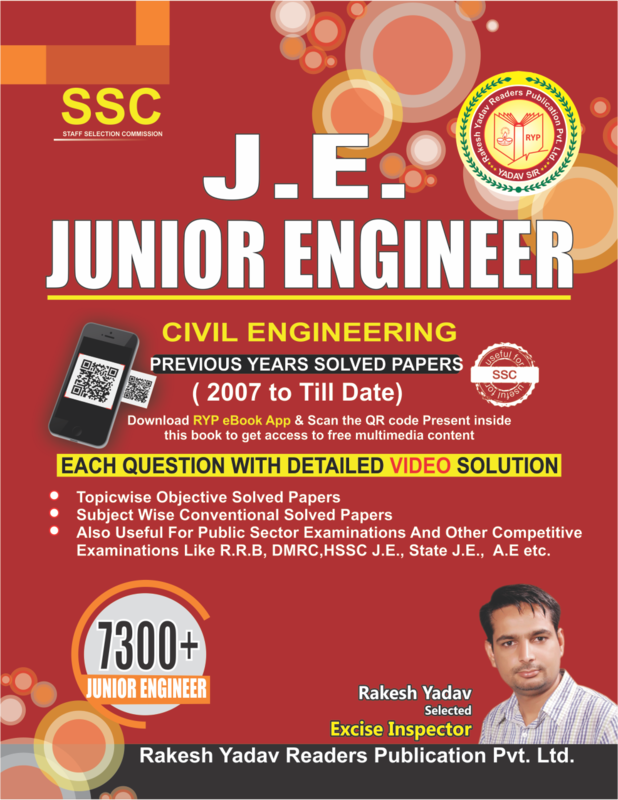 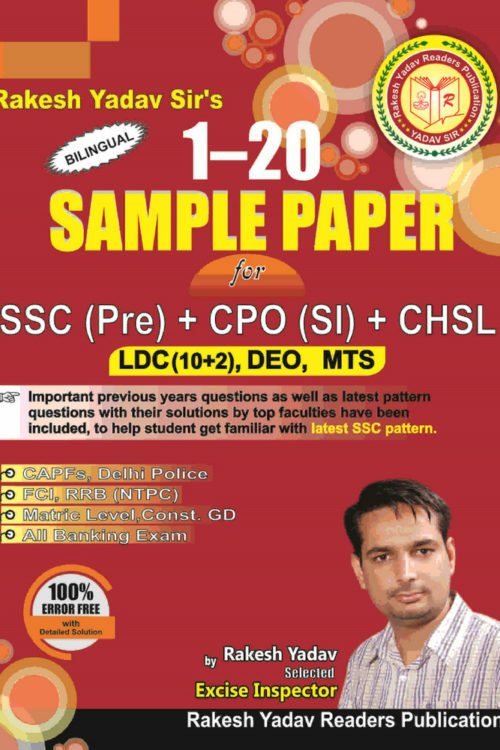 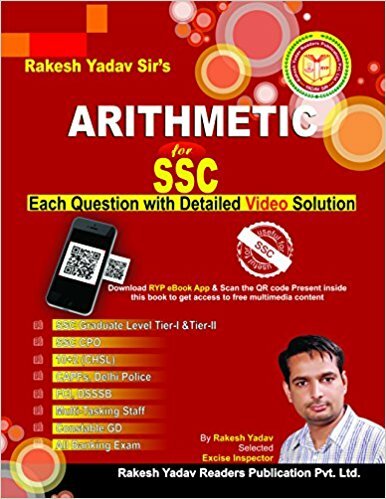 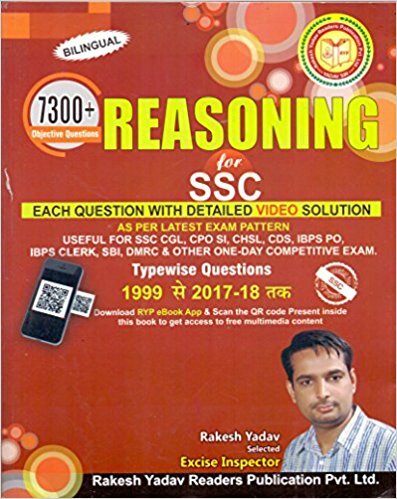 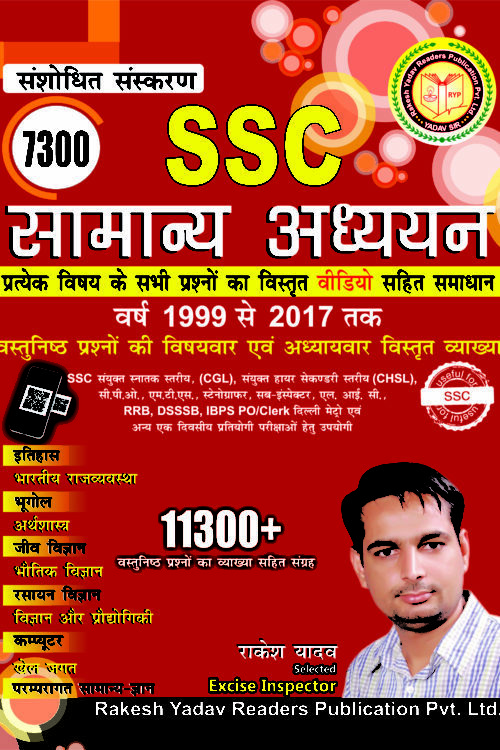 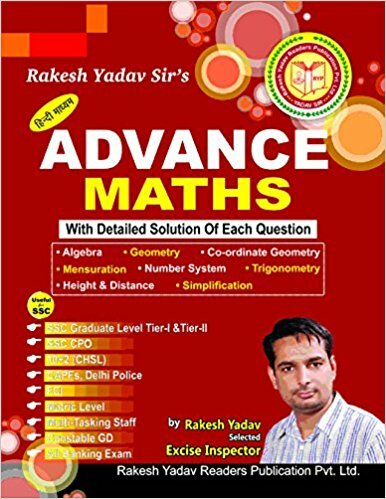 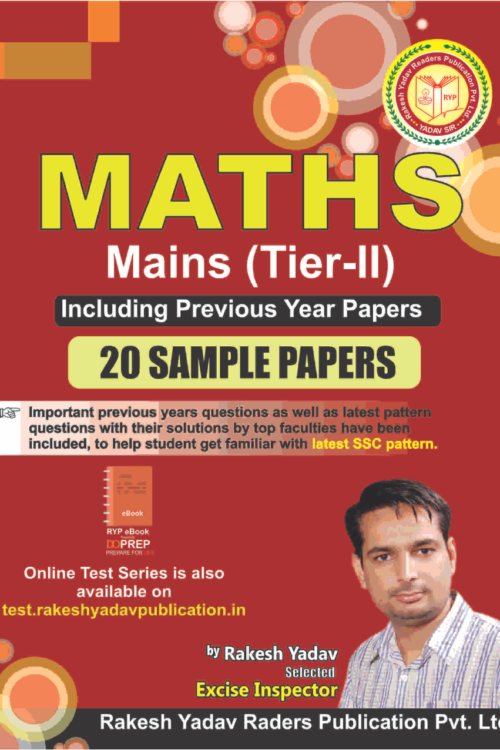 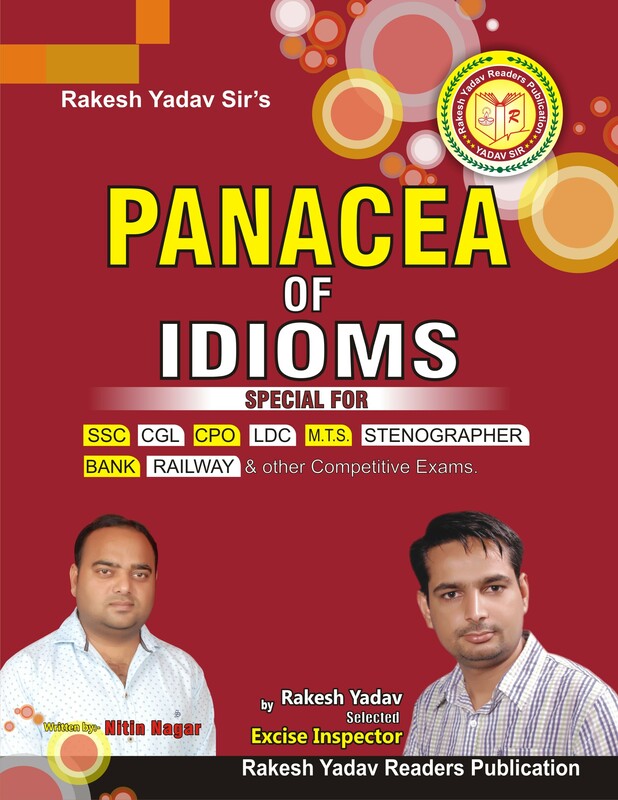 Rakesh yadav publication BOOKS WRITTEN BY RAKESH YADAV includes ADVANCE MATHS BY RAKESH YADAV, SSC MATHEMATICS CHAPTER WISE BY RAKESH YADAV SIR, CLASS NOTES OF MATHS (ENGLISH MEDIUM) BY RAKESH YADAV, SSC FOR ARITHMETIC MAINS TIER-II BY RAKESH YADAV, REVEALING CONCEPTS (REASONING) BY RAKESH YADAV. 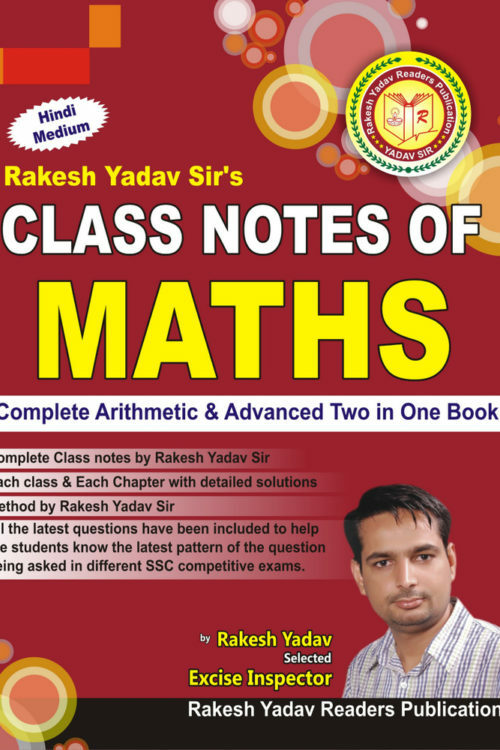 WE OFFER BEST DISCOUNT AND HOME DELIVERY ON ONLINE ORDERS OF RAKESH YADAV BOOK.